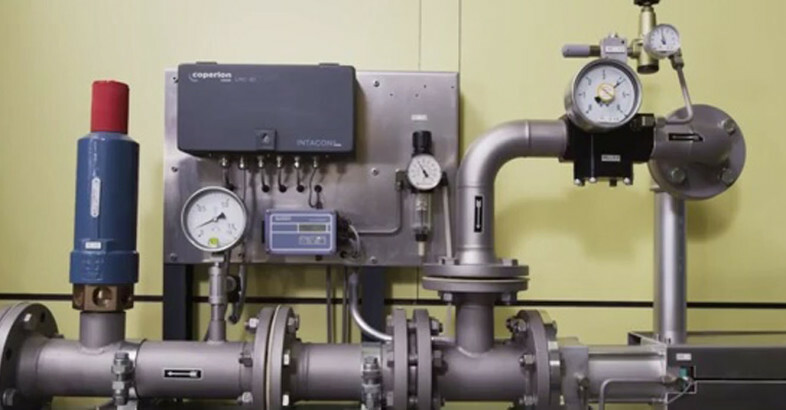 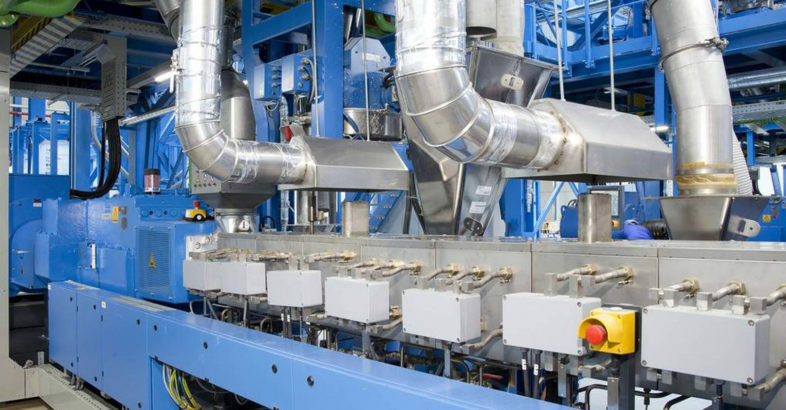 With pressure conveying, materials are moved through a totally enclosed pipeline using pressurized air generated by a pressure differential blower, pushing the material to its destination. 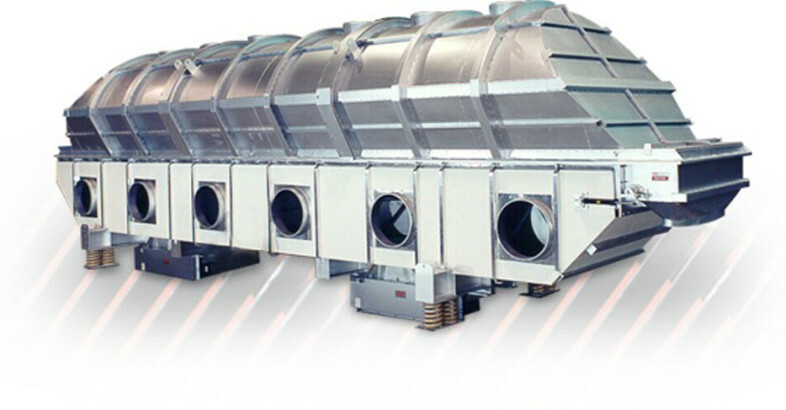 Pressure conveying is extremely efficient because material can be moved in larger quantities and at longer distances. 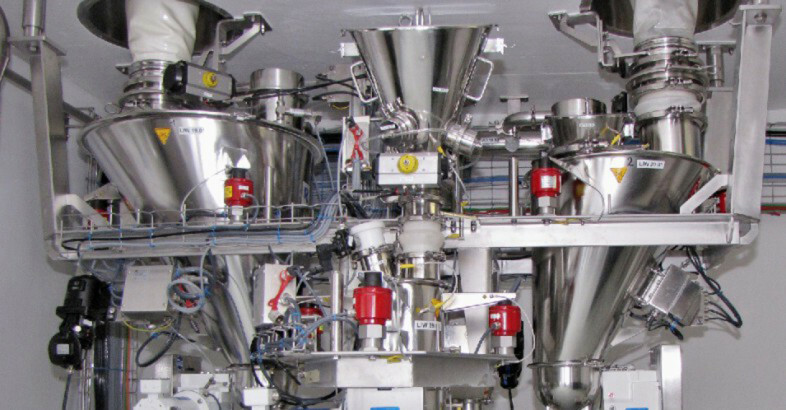 Stuttgart, March 2016 – At Foodex 2016, Coperion and Coperion K-Tron will present themselves as innovative system providers for the production of food and pet food at booth no. 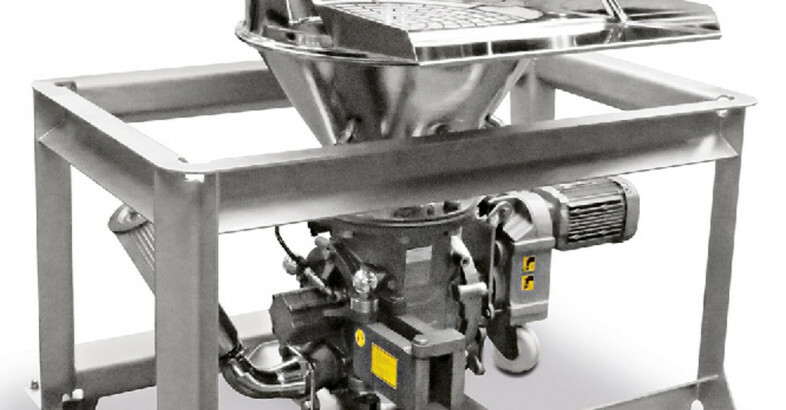 R287 in hall 20. 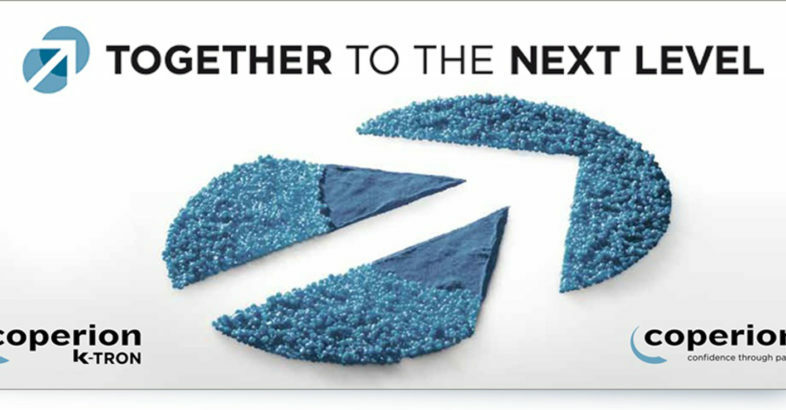 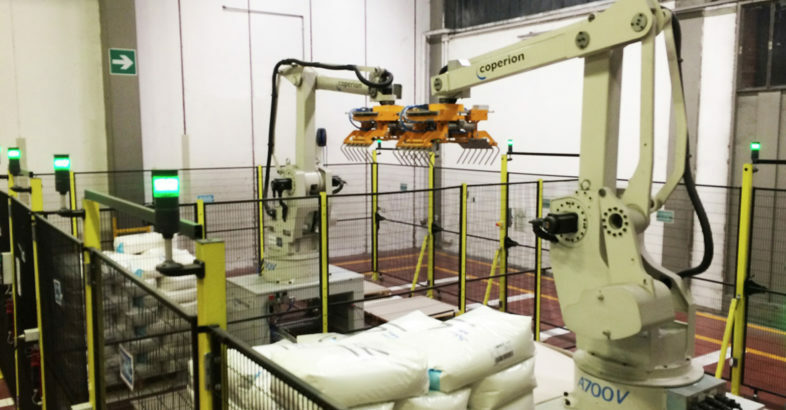 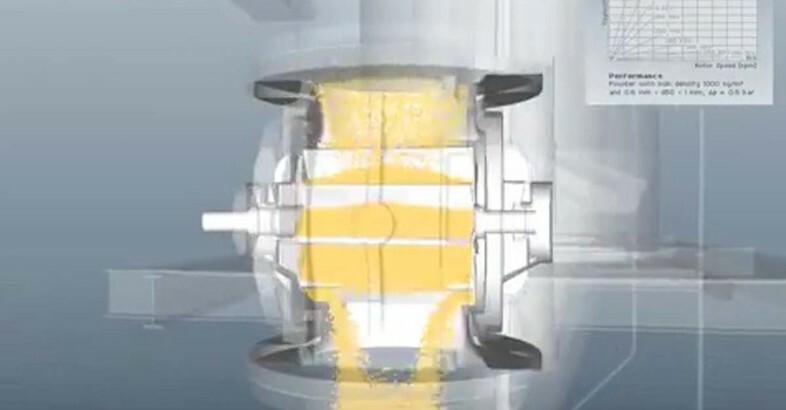 Coperion and Coperion K-Tron offer comprehensive solutions from one single source – from transferring the raw ingredients from the truck, railcar, bulk bag or silo, batch weighing, feeding and scaling of macro and micro ingredients, all the way to the mixing, twin screw extrusion process steps and packaging. 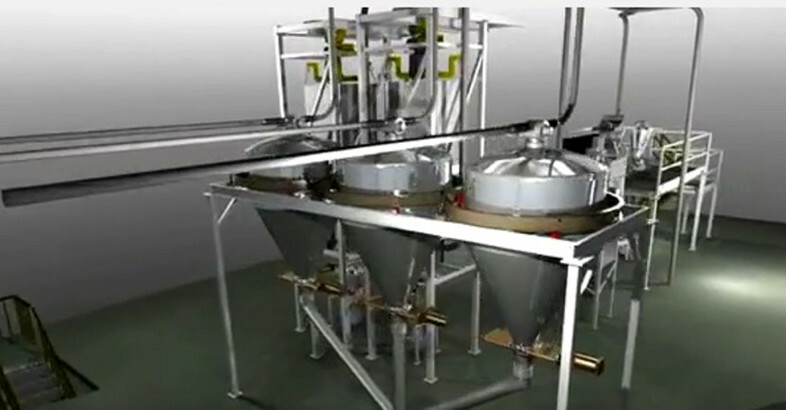 At Foodex a bag dump station with integrated rotary valve and a twin screw loss-in-weight feeder are on display.